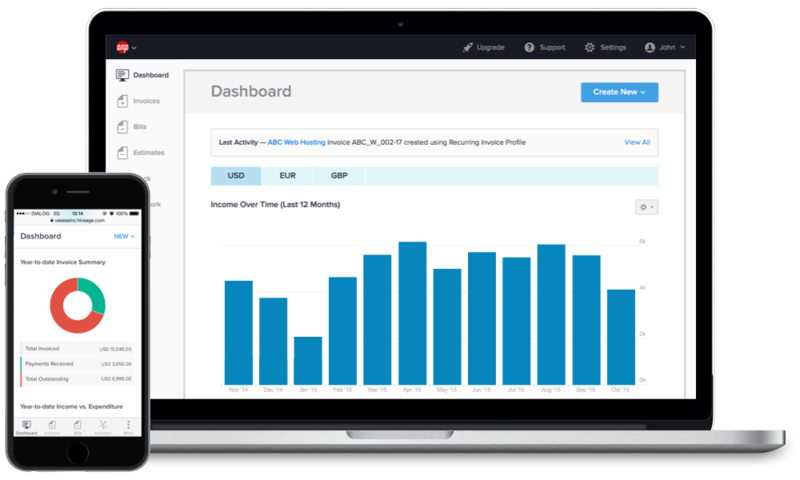 Reminding clients to pay for scheduled invoices is now really easy with Hiveage. Follow these quick simple steps to send payment reminders. With Hiveage sending payment reminders can be done both manually and automatically. Open an invoice you have already sent. Please note that reminders can only be sent for invoices that are in the Sent, Viewed or Partial states. With Hiveage now you can send reminders automatically for both invoices and estimates. To enable this feature, these are the steps to follow. 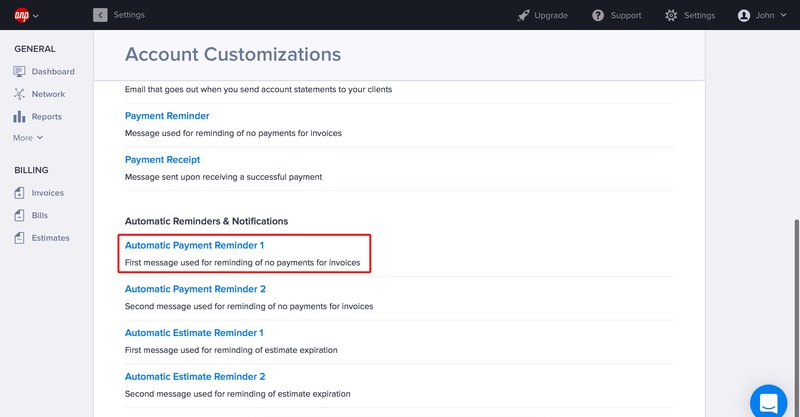 Under Automatic Reminders & Notifications, there are two reminders each for both invoices and estimates. You can specify when to send each reminder. Customize each massage to suit your requirement. Once these are all set, you can enable automatic reminders to apply by default for all invoices and/or estimates. Check the tick box Always send automatic payment reminders to all invoices. 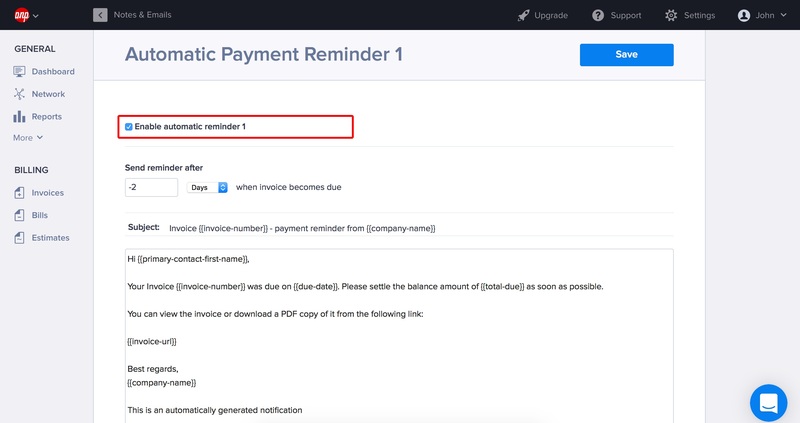 Of course, you can also enable automatic payment reminders for selected individual invoices and estimates. Select and open the invoice or estimate. Click on the Invoice Settings button at the bottom. Tick Send automatic payment reminders under Other Settings.